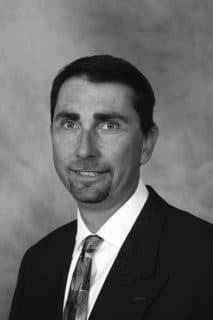 Jeff specializes in Airport projects with the appropriate state-level agencies and the Federal Aviation Administration while overseeing the design aspect of all Airport Team Projects. His experience with agency coordination, construction techniques, and airport needs make Mr. Wolfe a great fit for airport project work. Jeff is regarded by all who know him as always being very approachable, relaxed, and in good humor. Jeff goes out of his way to accommodate his clients.